More and more tech companies are abuzz with news and updates about 5G – the fifth generation wireless. The 5G Technology is revolutionary. It potentially offers a massive transformation on how people use the internet for business and influence positive eco-friendly initiatives and social and cultural norms. 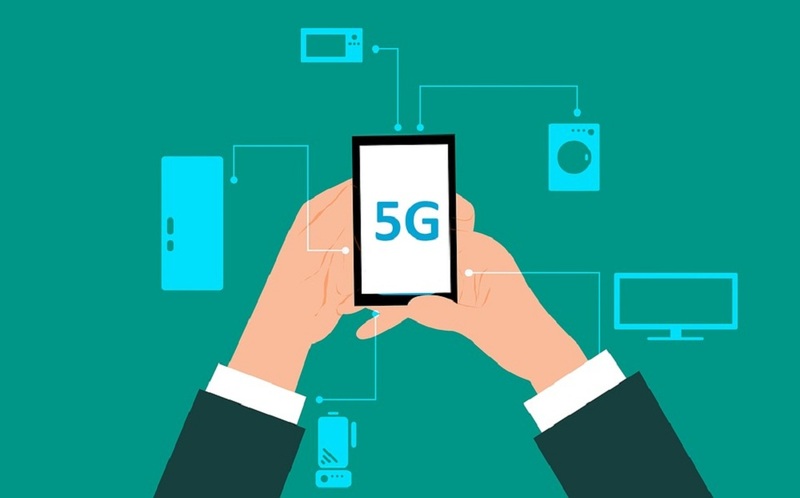 With the promise of a much quicker internet speed and more reliable connections across multiple devices, adopting the 5G network paves the way to larger amounts of data, allowing for a smarter and savvier way to connect digitally. As expected, ushering in the 5G Technology will change the norm in download speed, possibly setting the new standard at 1GBps in the near future. There are many ways by which adopting 5G Technology will change how the internet is used. More than just shifting to a different network, 5G Technology will pull together a totally different set of robust, high-functioning and fully-connected devices that would calibrate economic and business policies and take the global community on a different direction. A wide variety of industries are also expected to experience significant changes as 5G Technology slowly puts itself at the cornerstone of modern connectivity. The slow shift to 5G will have an impact on diverse industries, from accounting to marketing; from automotive to healthcare. It will change the status quo on remote accounting data, marketing analytics, autonomous cars, and data management for patients, among many others. While the 5G Network is yet to be adopted worldwide, US Telecommunications company Verizon Wireless has taken the lead in launching the 5G Network by testing it out in four major cities in the US: Los Angeles, Sacramento, Houston, and Indianapolis. These four cities were identified as forward-looking areas with local leaders who ardently supports innovations in modern internet technology. The 5G Home Network in these selected areas make use of the 5G TF standard built by Verizon Wireless – the company deems this as a quicker alternative than waiting for the formal 3GPP 5G NR standard to be made part of the network equipment, devices, chipsets, and software. Verizon Wireless offers its 5G Home Network to the residents of the four selected cities at a monthly rate of $70. Meanwhile, the rate for Verizon Wireless customers with a qualifying smartphone plan is slightly lower at $50 every month. The typical cable setup in most American homes to date includes cable wires that run from the telephone pole and into the house. This will largely depend on how the wires were placed strategically inside the home to connect the cable boxes and the router. Although the 4G LTE wireless connection that is currently being offered by internet service providers is considerably fast, it may still not be enough to accommodate online gaming and 4K movie streaming at the same time. Enter 5G, now it is possible to go wireless sans the sluggish and delayed connectivity. All it takes is an Apple TV 4K and a wireless modem. This modem will connect to Verizon’s very own wireless 5G signal. Simply put, users will no longer need cable boxes to watch the television. The sole requirement is to plug in the Verizon modem and get online. Verizon Wireless plans to add more to the four handpicked areas that can access their 5G Home Network. For its part, AT&T is also set to compete with Verizon Wireless. To date, the company already has DirectV Now, a streaming TV service which may be offered through 5G. On the other hand, smaller companies such as T-Mobile and Sprint are looking into the possibility of merging in order to take their piece of the market share of 5G Network consumers. Changing the way people stream and use the internet for entertainment is just one part of shifting to 5G – it offers a lot more for businesses. The efficiency and productivity that 5G Technology will carry with it are expected to create a huge impact to businesses worldwide. Some analysts even predict the possibility of finally allowing a four-day workweek. This possible shift is forecasted as 5G Technology is seen to boost business and government transactions, making it possible for employees to finish their jobs with a quicker turnaround time. With the use of AI and analytics, 5G Technology could open doors to more useful data and pertinent information. When done strategically, this could lead to valuable insights that could change the standards of contemporary business. 5G Technology is still being perfected, with some great challenges that need to be addressed. Among these is the need to put up data centers that would allow the global community to have access to 5G data. Putting up these data centers and making connectivity more seamless requires a strong focus on AI, memory, and storage that will anticipate the ever-changing needs of IT teams over time. One of the more critical issues that 5G Technology can potentially address is air quality and energy consumption. 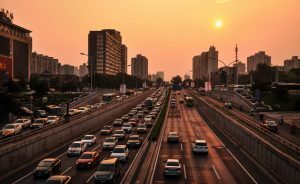 Shifting to 5G Technology could also ease traffic congestion by creating transportation management systems that are better suited to meet the needs of the public. 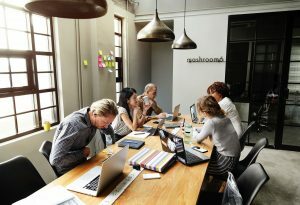 Moreover, the improved connectivity is also seen to have an effect on employees who are working remotely. This could likely increase the number of employees who would prefer to work on a remote basis and consequently, put fewer cars on the roads. 5G technology may also pave the way to the onset of efficient building designs, which in turn would require smaller quantities of energy used for lighting and ventilation. On top of its anticipated impact on different aspects such as business, environment and the society, 5G is also creating a stir among nations, As we speak, different countries are looking for ways to conquer the 5G evolution. China is developing its 5G network in an effort to become a tech leader on wireless. 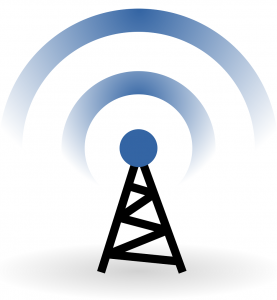 Its investments in wireless R&D are at an estimated $1.1 trillion to date, according to the IHS Markit and Berkeley Research Group report. Alongside China, the US is also taking on the challenge to bring 5G to the world. The same report cites that China’s investments in 5G are up at $1.2 trillion. Europe is another strong contender in this regard, potentially generating €141.8 billion in new revenues, according to reports from the European Commission’s Directorate General for Communications Networks, Content and Technology by Trinity College Dublin.